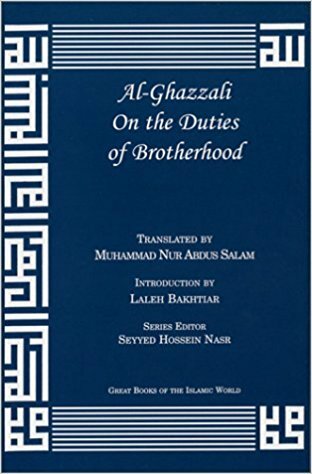 For al-Ghazzali, the duties of friendship and brotherhood in association with people include that friendship be for the sake of true love of God Most High. He describes enmity for the sake of God Most High and the degrees of anger against the opponents of God Most High. 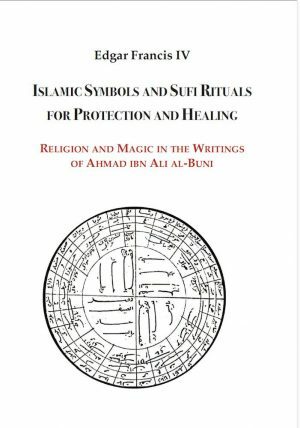 He also discusses the rights and conditions of association and friendship and the rights of Muslims, neighbors, relatives, mothers and fathers, children and captives in war. 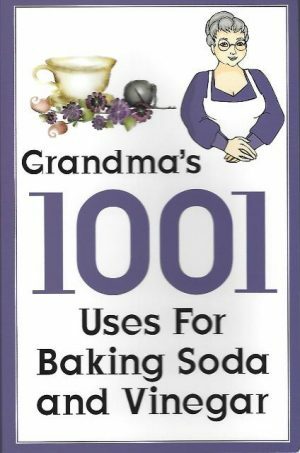 This selection is Book XV of Part Two of the Alchemy of Happiness. 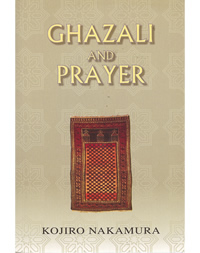 Author: Abu Hamid Muhammad ibn Muhammad al-Ghazali Translated by: Muhammad Nur Abdus Salam Publisher: Anqa Publishing Year: 2002 Pages: 64 Printed: US ISBN: 1-57644-688-4 Binding: Soft Cover Book Condition: New Weight: 95gr. 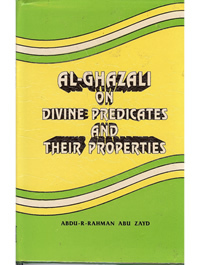 Description from the publisher: For al-Ghazzali, the duties of friendship and brotherhood in association with people include that friendship be for the sake of true love of God Most High. He describes enmity for the sake of God Most High and the degrees of anger against the opponents of God Most High. He also discusses the rights and conditions of association and friendship and the rights of Muslims, neighbors, relatives, mothers and fathers, children and captives in war. This selection is Book XV of Part Two of the Alchemy of Happiness.